Commercials have started hitting the airwaves as the Big Brother 14 start date quickly approaches. Check out the commercial for the BB14 premiere here on WeLoveBigBrother.com.Big Brother will return to CBS for season 14 on Thursday, July 12th at 9pm ET/PT (see more details about the start date). Big Brother 14 will air three times per week on Wednesday, Thursday, and Sunday. Follow @wlbb on Twitter for breaking Big Brother 14 news and stick with WeLoveBigBrother.com for exciting pre-season news! 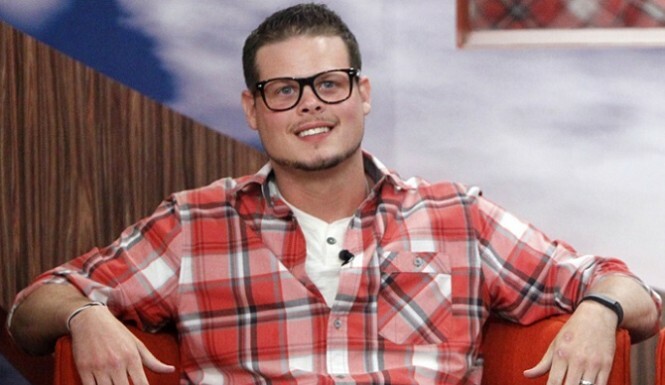 Chat Live With BB16 Winner Derrick Levasseur!